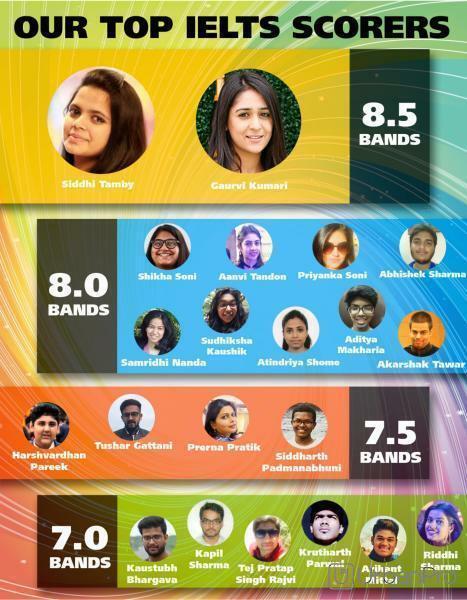 "The Erudite Architects (TEA), a worldwide community made up of students, instructors, admission counselors, soft skill trainers and more all working toward the same exciting goal: TAKING YOU TO THE DESTINATION OF YOUR DREAMS. We build on the pillars of innovation, excellence and honesty, in order to become world guru in the knowledge enhancement industry. TEA is a leading test preparation, recruitment training, and study abroad organization facilitating admissions of students worldwide in top college of their choice and guiding participants towards a better future through soft skill development services. 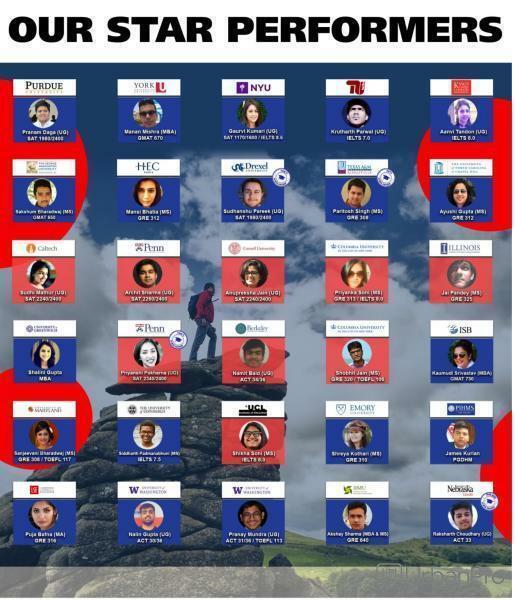 TEA Team constitutes of eminent faculties (Dr. Abhishek Shekhawat, Kovid Oli, Sheetal Mundra et'al) who have experience of mentoring and teaching students for foreign education for 15+ years. Moreover, we have alumni from LSE, Kellogg's, INSEAD, University of Texas, Cornell, TU Berlin and George Washington University as part of the international panel which carefully reviews and guides the students towards a better future. "Had the best resources to prepare for GRE. Great faculty and ample number of reference books with systematically scheduled classes benefited me and helped me score well. " "I am attending the SAT Coaching classes since last year and am really impressed with the teaching methods of my math and english teachers. The faculty is brilliant and very supportive. " Should I study in Astronomy outside India. Is this possible after 10th or 12th? If yes, please guide letting me know the path. Also, I would like to know about SAT coaching and is there a facility to get coaching done in English subject for Grade IX th student. Which are the best books to prepare for GMAT ? And how much time is ideal for the preparation ? Hi shubham There is not one book however you can take help of Manhattan books for English and Kaplan for mathematics.. 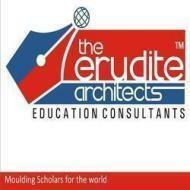 The Erudite Architects conducts classes in ACT Exam Coaching, GMAT Coaching and GRE Coaching. It is located in Gopalpura Bypass Jaipur, Jaipur. It takes Regular Classes- at the Institute and Online Classes- via online medium. It has got 2 reviews till now with 100% positive feedback.